SCDI participated with a full day seminar on digital leadership and how firms need to redesign their governance in order to succeed in their digital transformation. 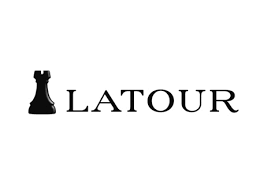 The seminar was part of a bespoke program for Latour Investment AB delivered by the GU School of Executive Education. During the day, we discussed issues related to governance and control, as well as changes in business models, platform strategies and the long-term ramifications of digitalisation for both businesses and investments.